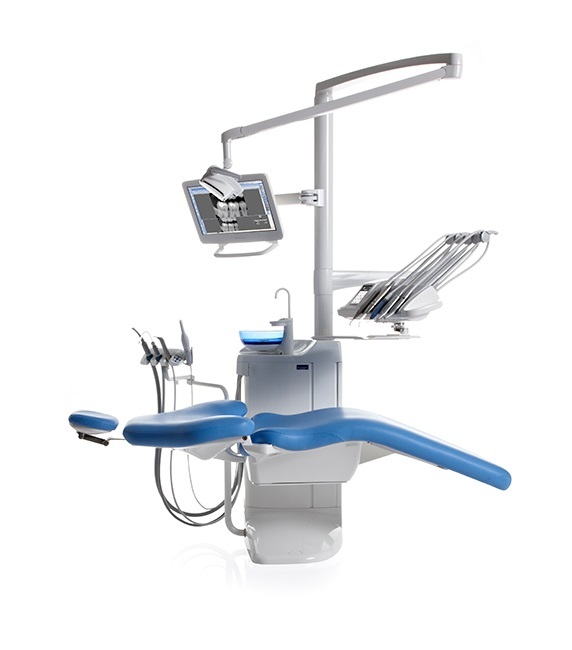 Planmeca Compact i design solutions support an ergonomic and smooth workflow. Extremely simple and intuitive, it makes your everyday work easy, pleasant and efficient, without compromise. Extremely compact in size, it’s packed with features and functionalities. 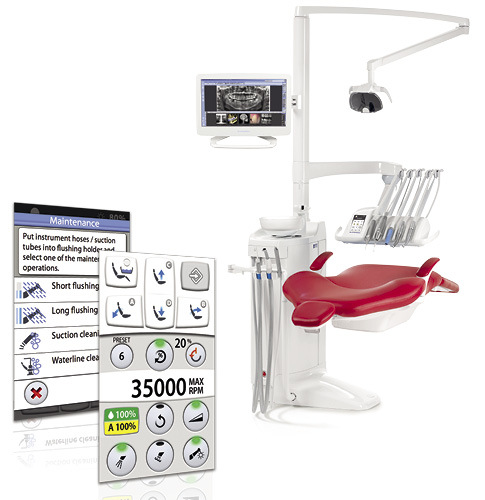 With more than 40,000 satisfied users around the world, it’s ideal for the varied needs of modern dental professionals.